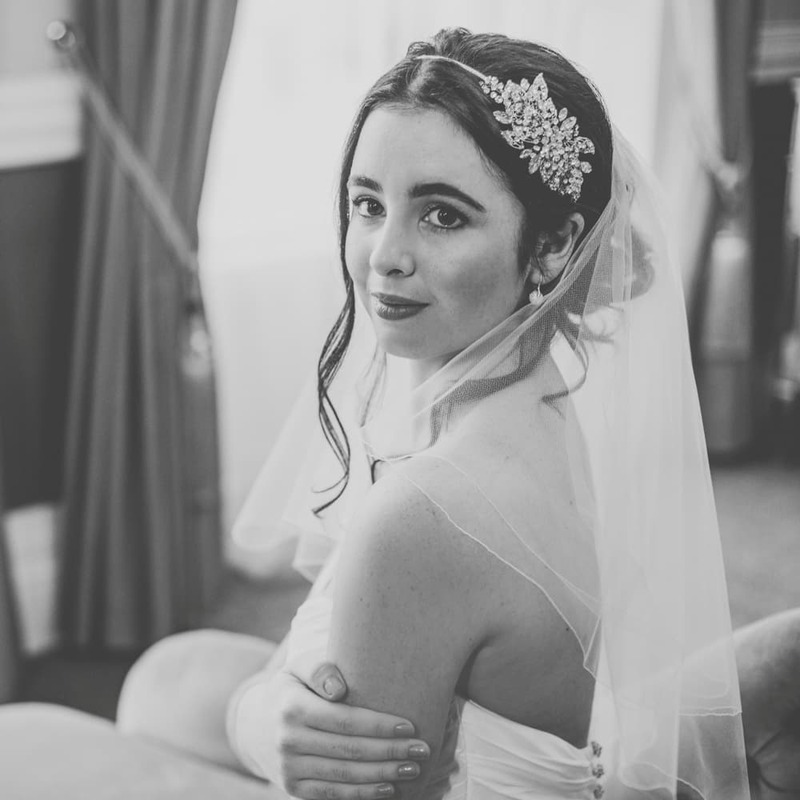 The Wedding Veil Shop is made up of a team of four (lovely) people who are passionate about making wedding veils and helping brides find their perfect accessories. The company was founded in 2005 by Lynsey, who’s now the Head Designer of our small team of seamstresses. 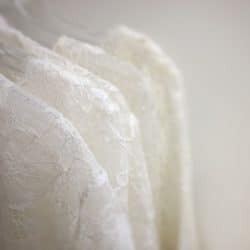 We spend our days sewing, consulting with brides who come down to see us at the boutique, and discussing the latest episode of insert-any-reality-TV-show-here. 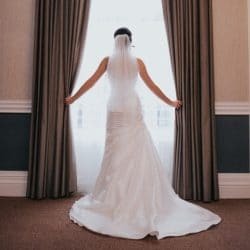 Our brides are wonderfully unique, and we’ve always strongly believed that if you’re going to call yourself The Wedding Veil Shop, you need to be sure you can make any kind of veil that anyone might ask you for… And so we do! 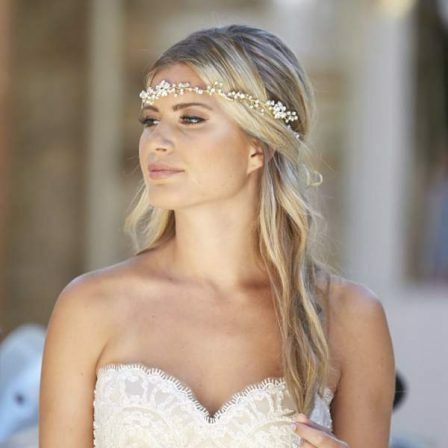 Along with all the gorgeous veils on this website, we also custom make veils for brides all over the world. 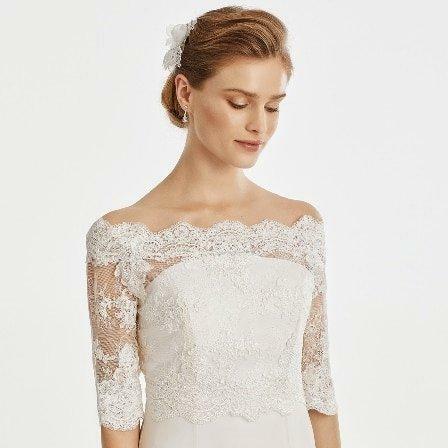 To date, our record veil length is 5 metres long, 3 metres wide, with a whopping 16 metres of lace! Our company has changed quite dramatically over the years. 2005 might not seem like all that long ago, but it was practically the dawn of time in terms of the Internet. If you could have seen our first website… Oy vey. Yet here we are, over a decade later, and still going strong! We’re more than just a veil company these days, too. 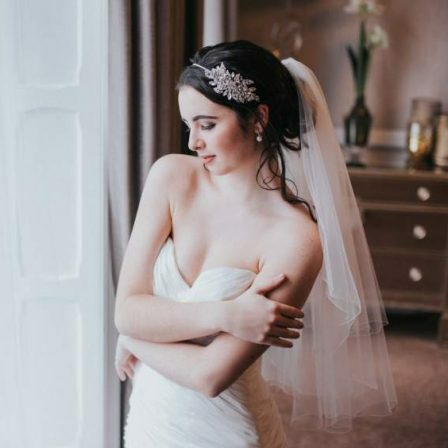 We now not only sell our own veils, but also beautiful headpieces and a whole host of other gorgeous accessories from other quality suppliers.